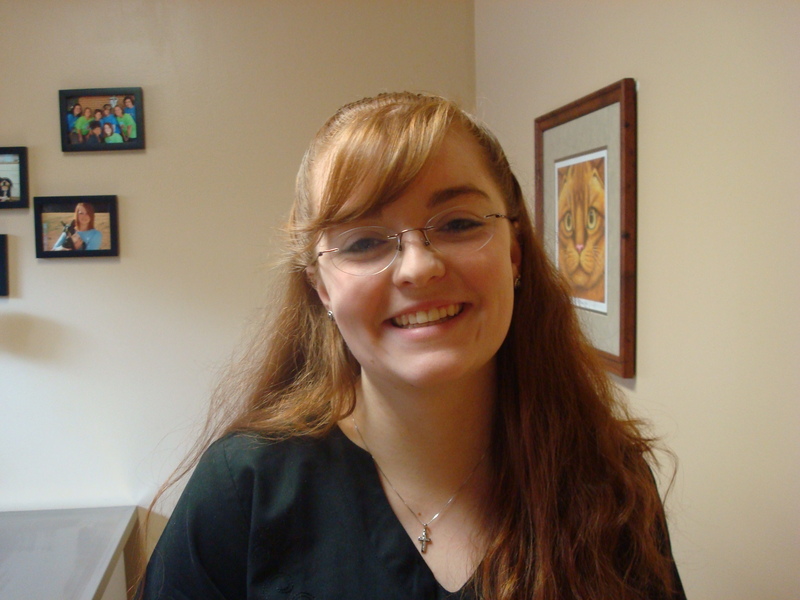 Katie joined the AMS team in 2013 and works as a receptionist. Katie is currently attending Radford University to become an Elementary School Teacher. She hopes to stay and teach in the Carroll County area. She has 3 dogs, Jax, a 4 year old Lab, Ellie and Dog, 9 month old Beagles and 14 Silky Chickens. 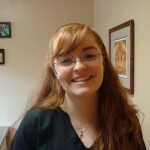 Katie comes from a large family and enjoys spending time with her 3 younger siblings. When she is not spending time with her family or working she enjoys reading and listening to music. On June 13, 2017 Katie was married to Mr. Adam Cox.